Yep, that’s right. 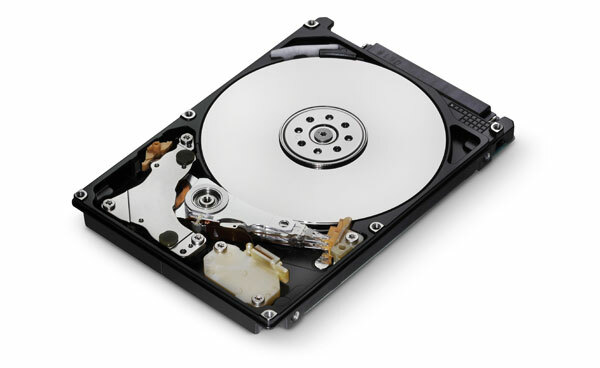 There were thoughts to remove the disc drive for the Xbox One completely. In this modern day and age it sort of makes sense BUT it kind of does not at the same time. 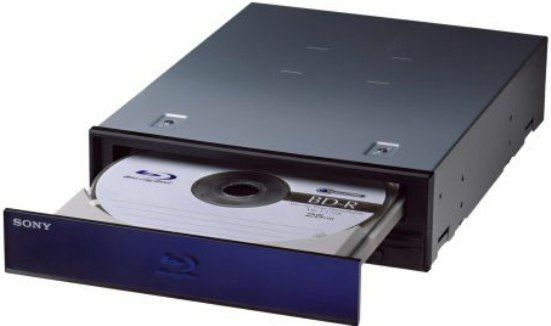 The removal of the disc drive might not be such a bad idea. Considering the fact that it only provides wear and tear. And it now can be easily replaced by downloading games straight into your hard drive. Essentially removing any wear and tear for discs that you have and giving you the ability to re-download the games at any given time. However, the games these days often are well over 10Gb and to download a game as big as that you’d have to wait for a good while. Especially if your internet connection isn’t Google Fiber. Now if you had a disc drive, you could easily walk to your nearest game shop and just buy the game. On top of that, there’s the added limitation of space that you get. If the drive was say 700Gb and the average game for the system would be around 20Gb, that leaves us with space for 35 games. While that doesn’t sound all that bad, remember that games get larger with each release of theirs and after you add all the DLCs, additional content and whatever else you’ve got there, you probably have 15 games on your system. Not that awesome, right? While removing the disc drive removes some problems for the users, it does bring a few of its own to the table. And these problems aren’t going away anywhere anytime soon.